Argan oil is highly moisturizing. It is rich in Omega 6 fatty acids to help plump the skin, boost moisture levels and give a supple and healthy appearance. 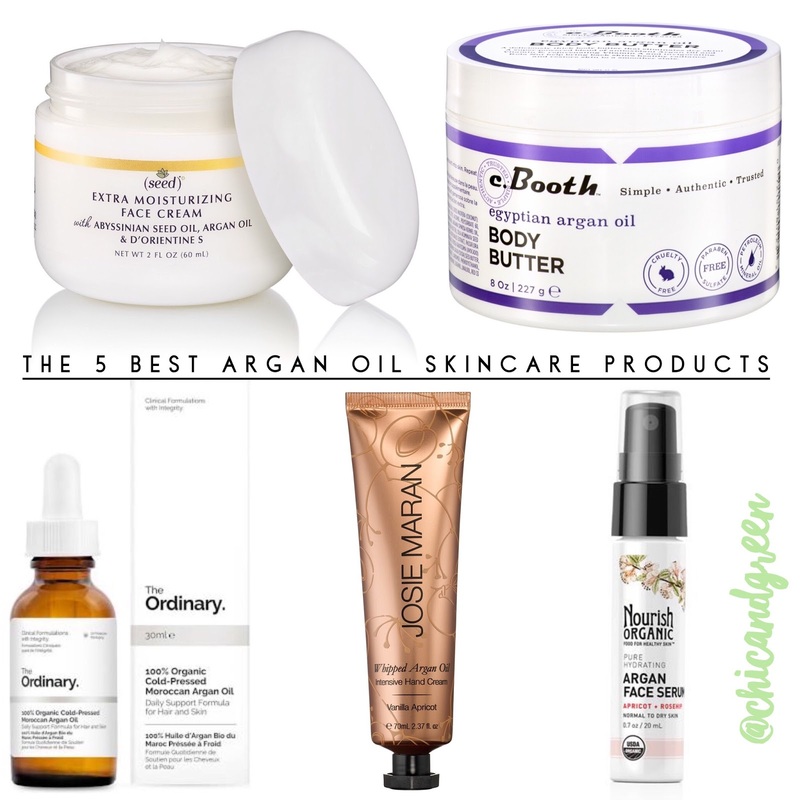 Choose a facial moisturizer with argan oil to ease dryness . You will be happy to discover that argan hydrates the skin without leaving a greasy film like other oils often do. Argan oil may make your skin look younger. Abundant in vitamins to improve skin elasticity, argan also boasts something called Triterpens, which aid in cell restructuring and can slow down the cell aging process. 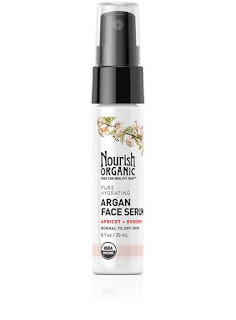 Because of the regenerating properties, your skin will benefit from a facial serum with argan oil. Argan oil may help fight inflammation. Anecdotal evidence suggests that, when applied topically, argan oil may reduce pain, itching and swelling associated with various skin ailments. 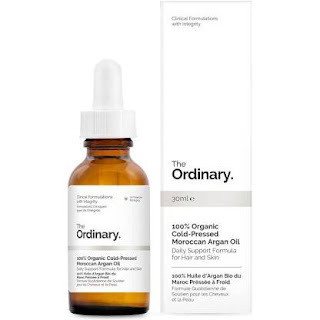 The best argan oil - The best pure argan oil for the skin (and hair) is from The Ordinary. It is an incredible value and works better than oils I have tried at quadruple the price. It is the 100% Organic Cold-Pressed Moroccan Argan Oil. I use this faithfully -- even on my hair. The best argan oil face serum - Nourish Organic Pure Hydrating Argan Serum is a lovely blend of some really beautiful natural oils including apricot, rosehip, safflower, argan, and more. It is quite nourishing and is one I recommend more for dry skin types. The best argan oil body moisturizer - You can find this bargain at Target for less than $7. It is the c. Booth Egyptian Argan Oil Body Butter. 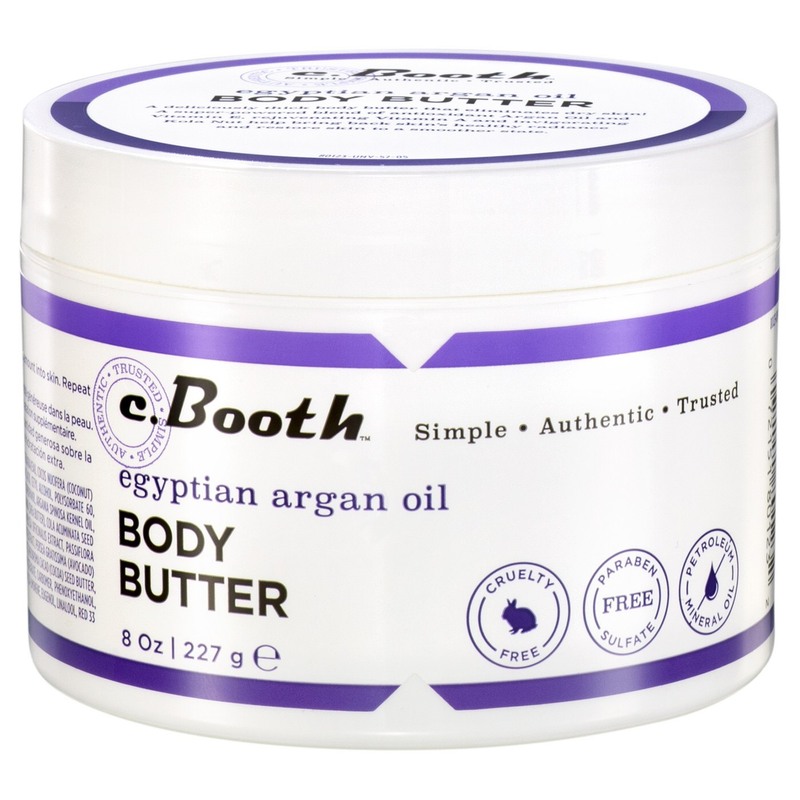 It is ultra rich, as it contains argan oil, soothing oatmeal, grape seed, aloe, beeswax and cocoa butter. I really wish Target would update the ingredients on their website, as this is now paraben free. 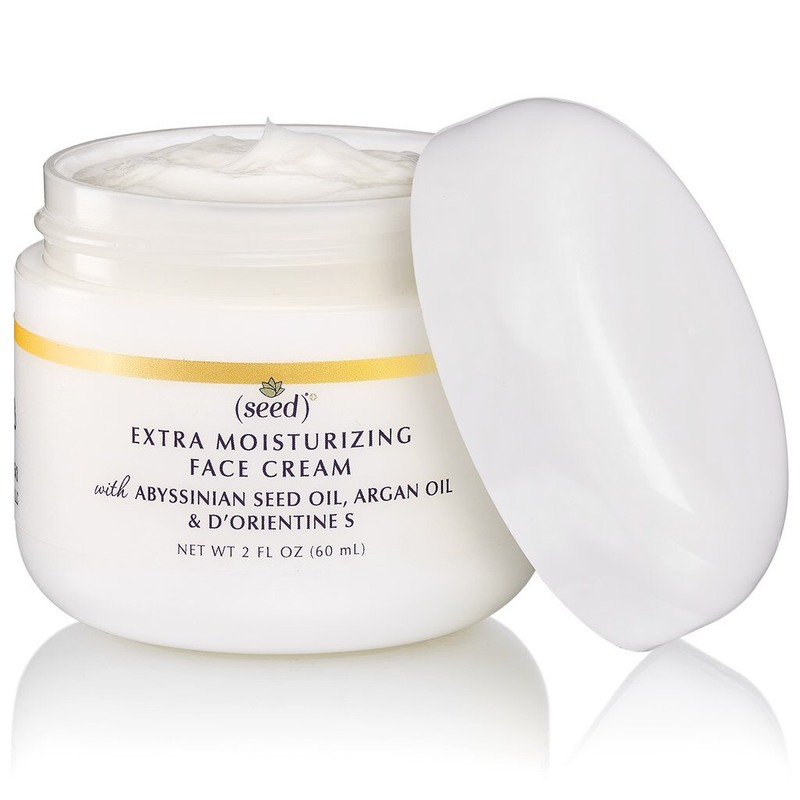 The best argan oil face cream - Seed Extra Moisturizing Face Cream is this girl's go-to night cream. 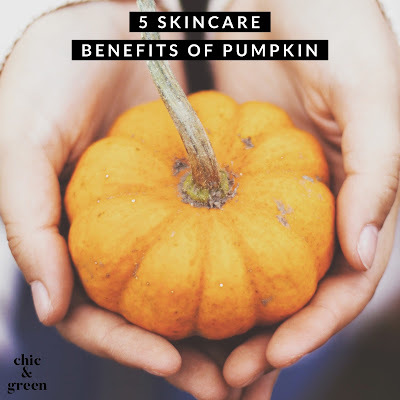 It is rich, feels luxurious, and contains an abundance of good for you (and your skin) ingredients. This cream features Abyssinian Seed Oil, D'Orientine S, Hyaluronic Acid, Sunflower Seed, and Argan and your dry skin will drink it right up. The best argan oil hand treatment - It is ultra rich and oh so luxurious. 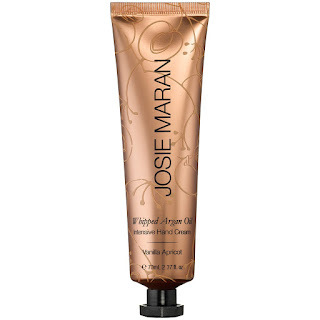 It is also a splurge: the Josie Maran Whipped Argan Oil Intensive Hand Cream in Vanilla Apricot. The scent is really subtle and spa-worthy. The texture is thick and rich and feels like butter going into this skin. 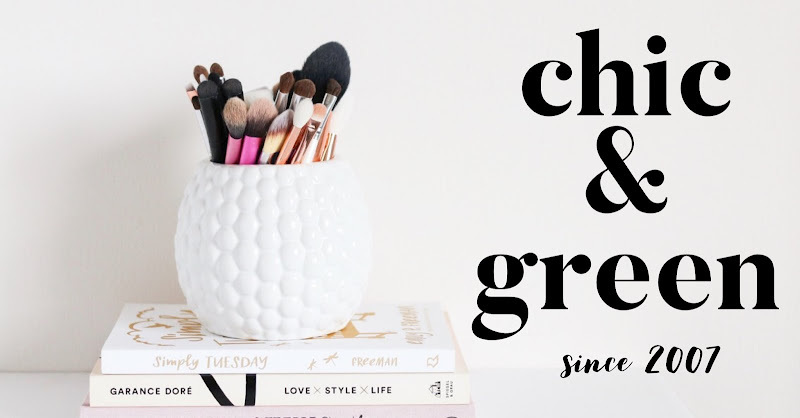 This formula is fortified with argan oil, shea butter, chamomile, kukui nut, coneflower, marshmallow extract, and much more. We've only begun to hear about the many skincare benefits of argan oil. It seems like new research appears every few months promoting more and more benefits. 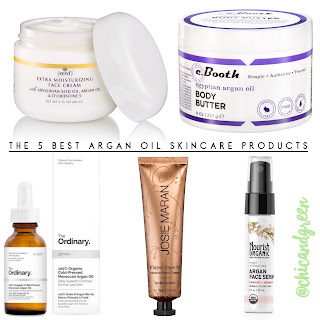 Are you using skincare products yet with argan oil? Have you noticed a difference in the appearance of your skin?